The list of top safety picks for 2017 cars is now out and there's one glaring difference this year -- headlights. For the first time, the International Institute of Highway Safety is including the quality of headlights in its evaluation. They aren't factored in for top safety picks, but models must have an acceptable or good headlight rating to qualify for the higher honor -- Top Safety Pick Plus. 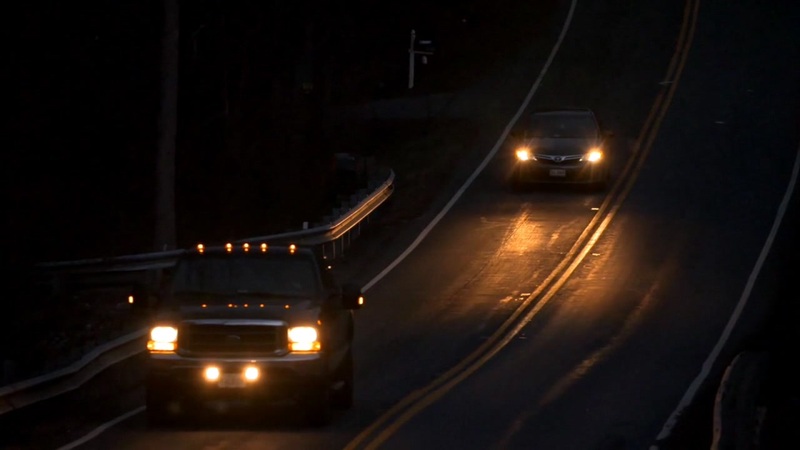 The IIHS president says automakers haven't put enough focus on headlights. Click here to check out the list of 2017 picks.